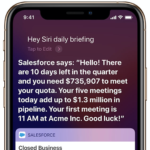 Back in December 2017, Apple acknowledged reports it had acquired music-recognition app Shazam, and today the company made it official, announcing the acquisition in a press release. 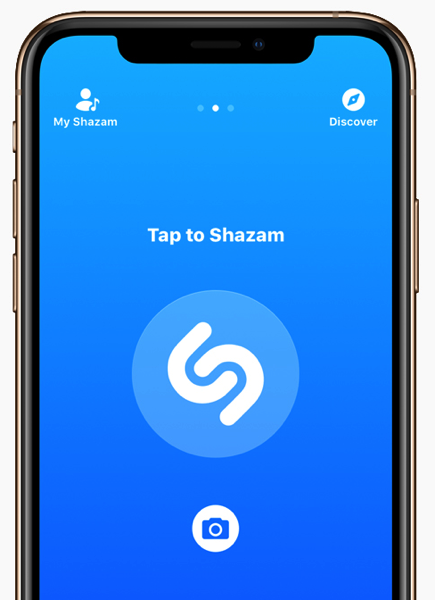 Shazam is used over 20 million times per day to identify songs, and the app has been downloaded over 1 billion times worldwide. Shazam also lets music fans follow favourite artists as well. Apple didn’t detail its plans for Shazam, but most likely its technology will get integrated into Apple Music or the music app at some point, to aid in music discovery.